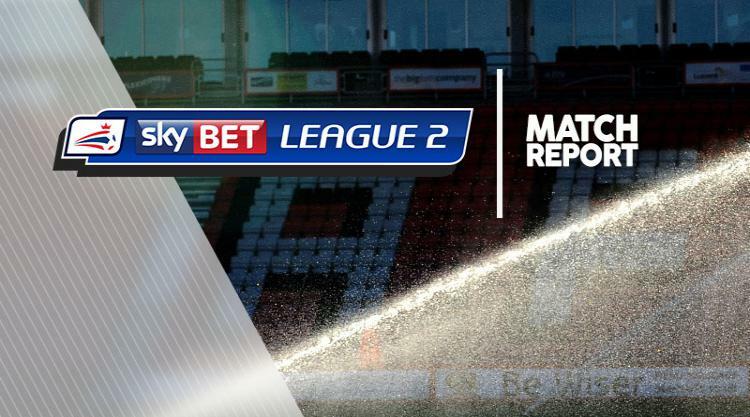 Stevenage held on to beat local rivals Barnet 1-0 at the Hive, despite playing with 10 men for 55 minutes. Tom Pett gave the visitors the lead in the 27th minute with a fantastic volley off the post from the edge of the box. However, in the 34th minute their stranglehold on the game was loosened after midfielder Dale Gorman was sent off for a two-footed challenge on Mauro Vilhete. The Bees tried to capitalise on their numerical advantage as they dominated the remaining minutes of the first half. They came close to scoring on several occasions, with Charlie Clough hitting the woodwork twice in the space of five minutes with two headers. Shaq Coulthirst was inches away from an equaliser as he brushed the side-netting with a curling shot shortly before the break. The second half was more settled, with chances few and far between. Boro goalkeeper Joe Fryer had to make an excellent save to tip Jack Taylor's low shot past the post and Jean-Louis Akpa Akpro fizzed a shot wide but Rossi Eames' Barnet side could not find an equaliser.